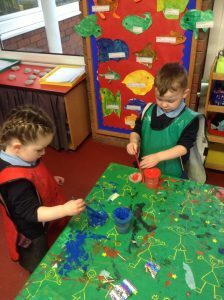 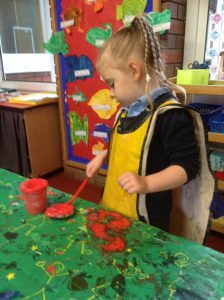 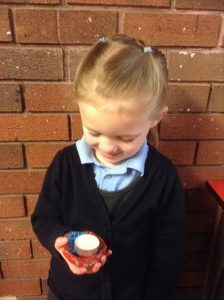 As part of our topic on Celebrations, Nursery have been learning about Diwali. 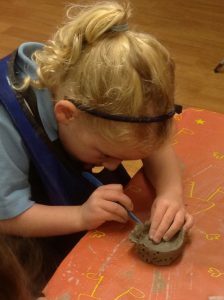 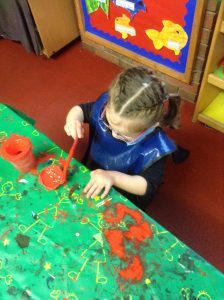 We have been making Diva lamps out of clay. 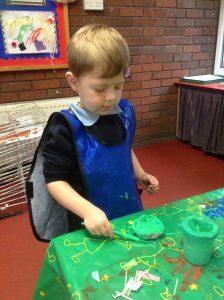 The children have painted, decorated and then glazed their Divas. 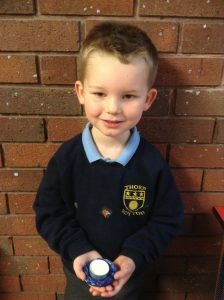 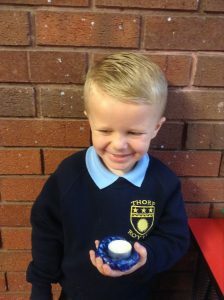 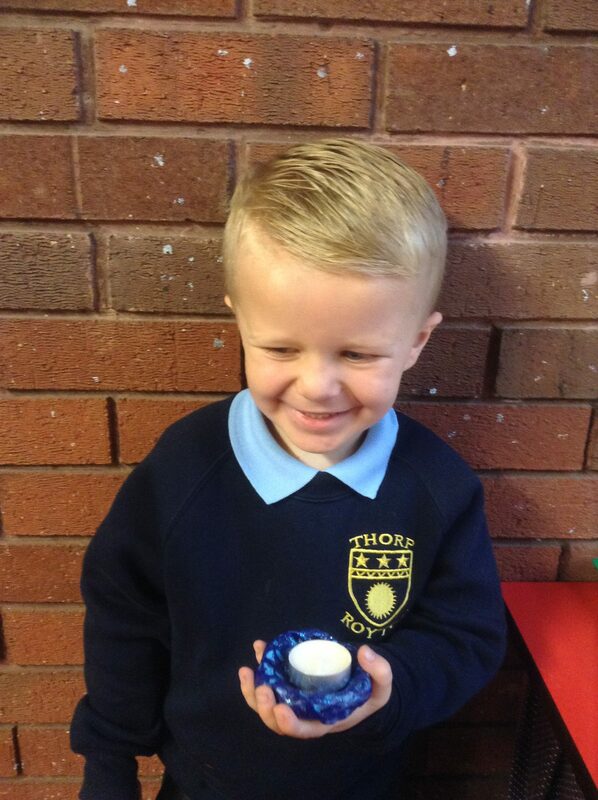 Very well done to nursery!